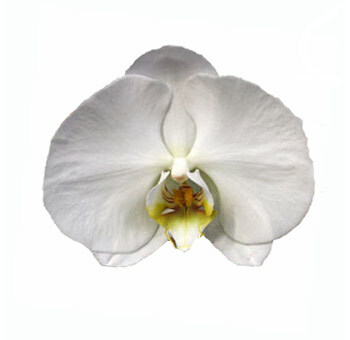 Tropical Flowers are offered in many different varieties, most of which are available year round for all your floral needs. 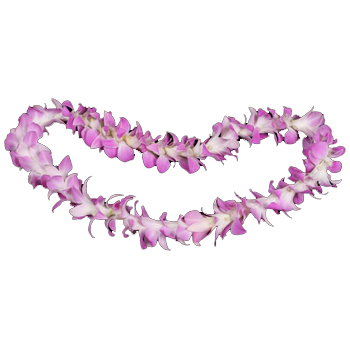 It is perfect for Hawaiian luaus, Mediterranean, or Brazilian themed parties. 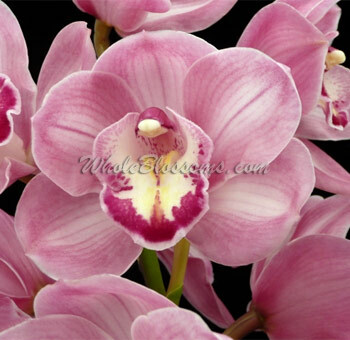 They come in many varieties and are colorful, enlivening any room or outdoor setup. 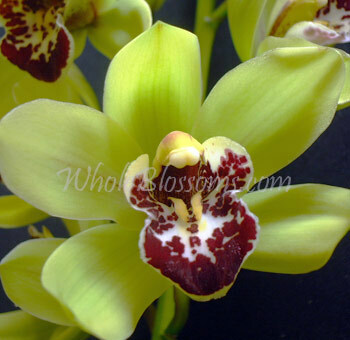 Many appreciate their exotic look and find them fitting for lively celebrations. 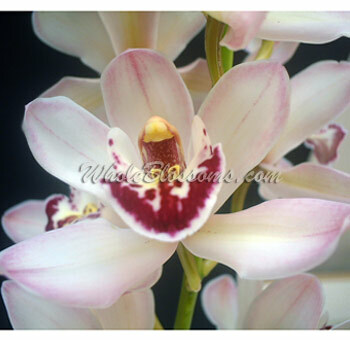 Order them for table centerpieces, bath decorations, reception area setups, and so much more. We have some offbeat and unusual tropical selections such as baby pineapples, Maracas, psittacorum, heliconia, bird of paradise, and more. 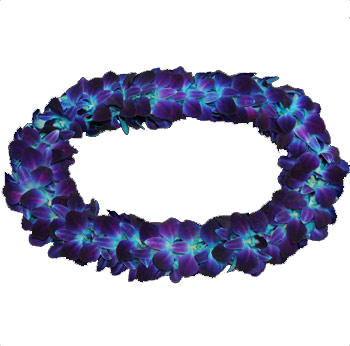 For Hawaiian varieties, be sure to browse our selection for the latest flower lineup. Custom orders are available. 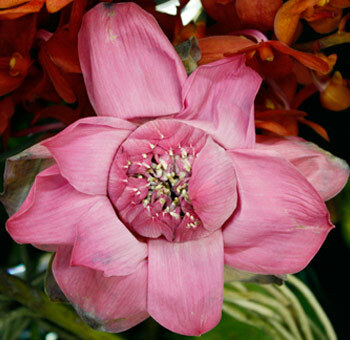 The beauty of tropical flowers lies in their big and unique blooms. They are colorful, showy and in your face. 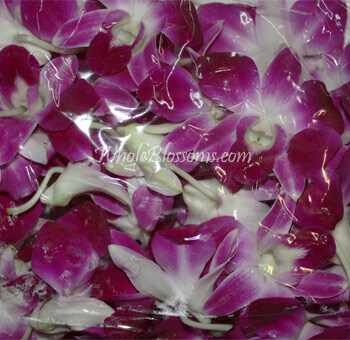 Arrangements made from tropical flowers tend to be big, voluminous and very rich looking. Tropical flowers include all those flora and fauna that need a good amount of rain to grow and lots of sunshine. 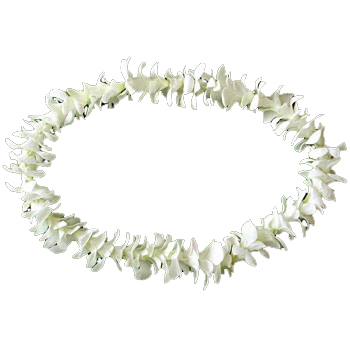 Some of the popular tropical flowers being used in white weddings these days are canna lilies, lace-leafs or anthuriums, hibiscus, and even orchids. 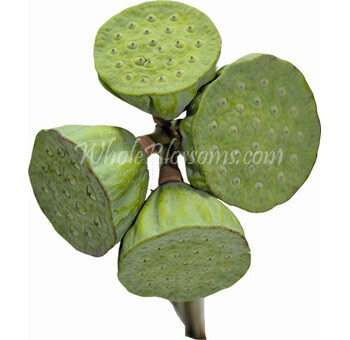 Tropical flowers and plants have a way of making the whole décor look magical. 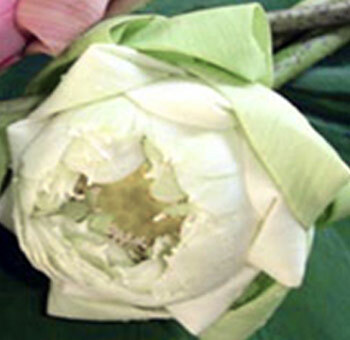 Flowers have been a long-standing tradition in weddings in every culture around the world. They sometimes tend to also become one of the most expensive things on your wedding budget. 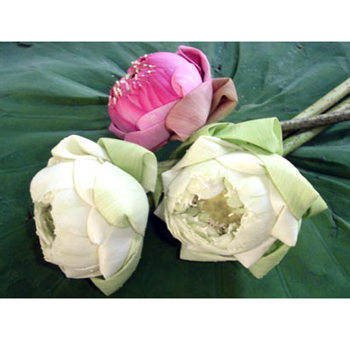 Good flowers and floral arrangements are very important for the wedding décor. Without that there's absolutely no way to make your wedding look festive and happy. When you decide to go with tropical flowers buying from wholesalers, become even more essential. Exotic flowers are costlier than your roses and tulips. 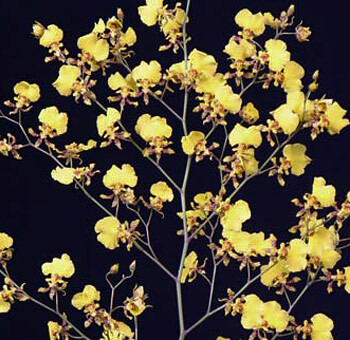 But these exotic flowers have a charm of their own. 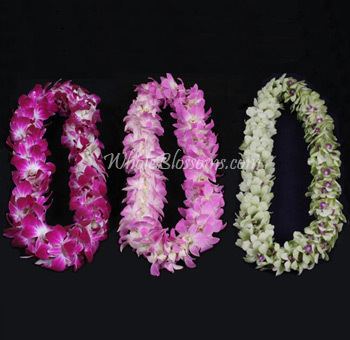 A wedding done with tropical flowers is generally very colorful, showy and unique. Your guests will be in for an intriguing yet delightful surprise. 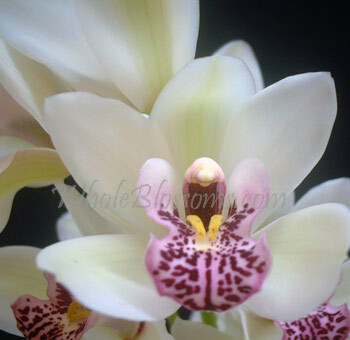 The beauty of tropical flowers is unmatched with their bright colors and different structures and shapes. That's why we suggest you make your purchase from a wholesaler. 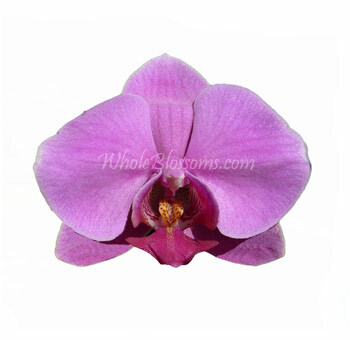 Going florist to florist around town is not necessary when you can make your purchase from good online wholesalers. This can help you save a ton on your flower budget. 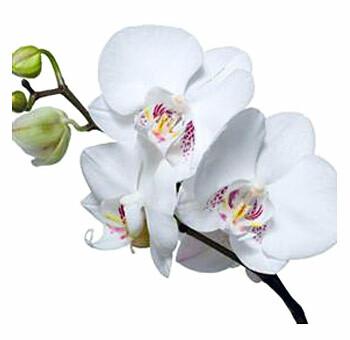 Buy tropical flowers for weddings from good wholesalers so that you can have the flowers in bulk at a good and reasonable price. This will even give you the freedom to be creative and experiment a little. Buying wholesale is the best bet for event planners, floral designers, wedding designers and especially do it yourself brides. All you need to do are buy tropical flowers for the wedding from wholesalers, add in a little bit of creativity, and you're good to go! Summer weddings are great for a lot of reasons but what makes them even more stunning are the flowers that you’re able to use. So many great flowers bloom during the summer months. 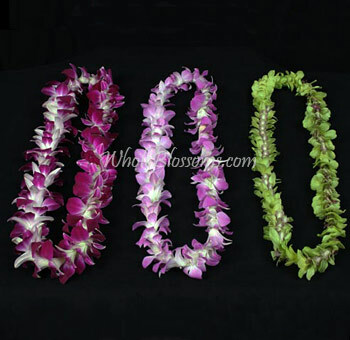 Sunny and bright blooms like hibiscus and morning glories bring a very happy and summery vibe to your wedding décor. Full table spreads or even bouquets and centerpieces. There’s nothing that CA go wrong with such summer blooms. Tropical blooms make some very fun and colorful boutonnieres. 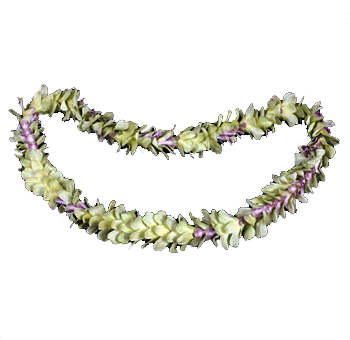 Make the groomsmen wear different tropical blooms for a unique and fun twist. 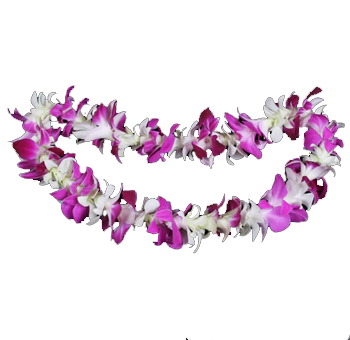 Bring drama and a tropical paradise by placing your tropical blooms all across the wedding aisle. Place them in all arrangements so that the camera captures them. The palm trend is in and not just in print but bring them back to life for your wedding day. 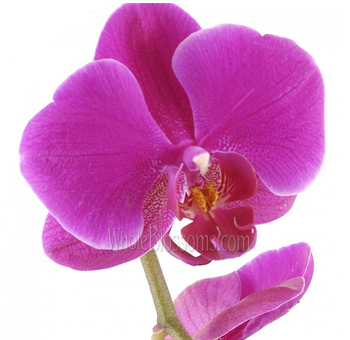 Pls leaves paired with small stemmed blooms Nd buds are magical as the centerpiece. Place them in glass vases for a full-on tropical effect. 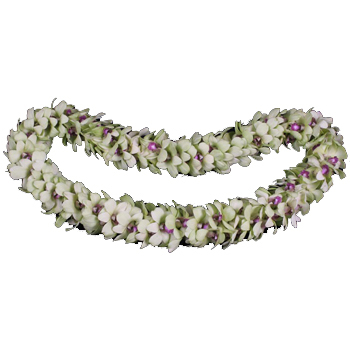 The best place to use the tropical flowers is in your bridal bouquet. We can not describe how good the bright blooms look against a white dress. The contrast is amazing, and the topical hue of it all brings everything together perfectly. Tropical flowers in bouquets are unique and fun even to create. If you're doing it yourself, don't forget to add anthuriums. They are waxy looking leaves that have a bloom protruding out of it. 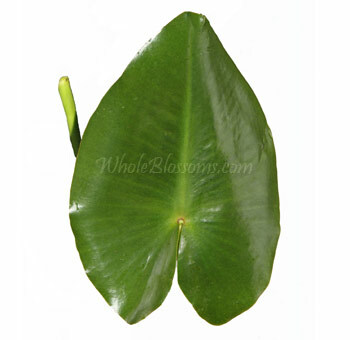 They are even called lace leaf and can be added to any bouquet for a different and eye-catching texture. Tropical flowers include a lot of flora and fauna that may be a bit hard to find. And like we've said earlier it's best if your purchase from wholesalers. Online wholesalers are the best option too. Why go out when you can have your fresh blooms with just one click from the comfort of your homes. We highly recommend Whole Blossoms for this. 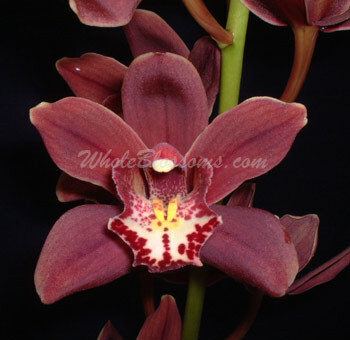 They have an amazing, easy to navigate website that and cater to all your flower needs. 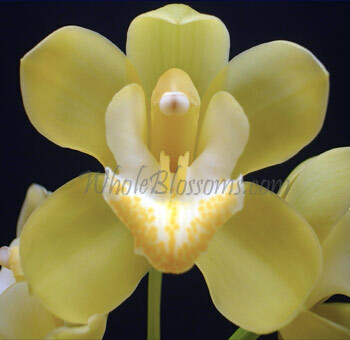 Whole Blossoms also has a great 24/7 hour delivery system, and they deliver right to your doorstep. 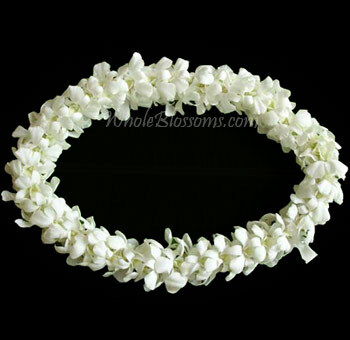 This is a great luxury for event planners, floral designers and do it yourself brides alike. 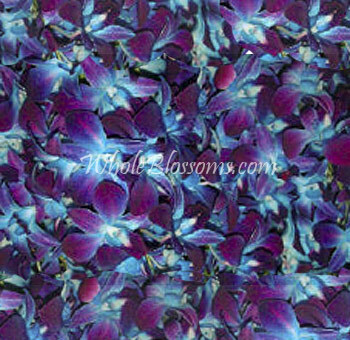 Whole blossoms have a great collection of all types of tropical flowers that you can work into your color theme as well. 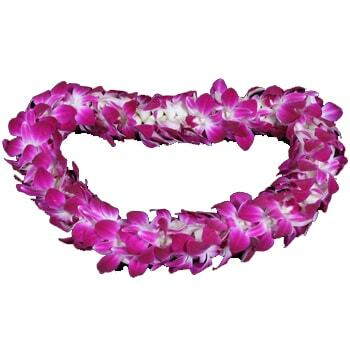 From white and orange to pink and purple tropical flowers are available for you to choose from.So, head straight to their site for your fresh tropical blooms and rock your wedding.